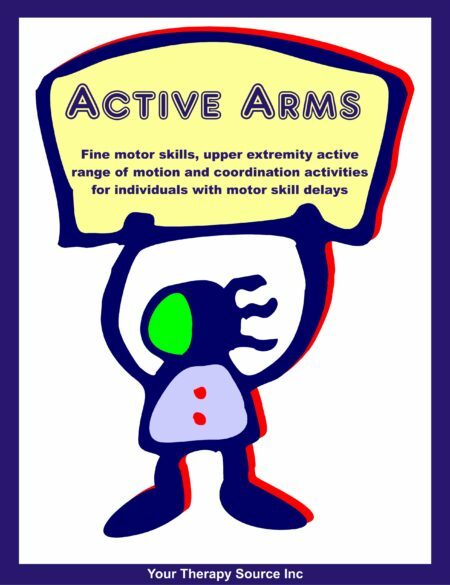 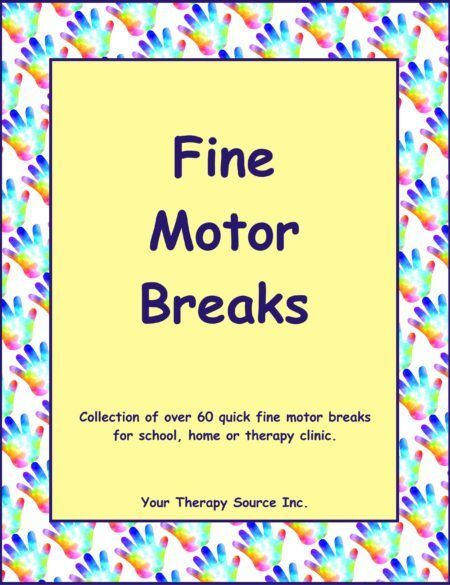 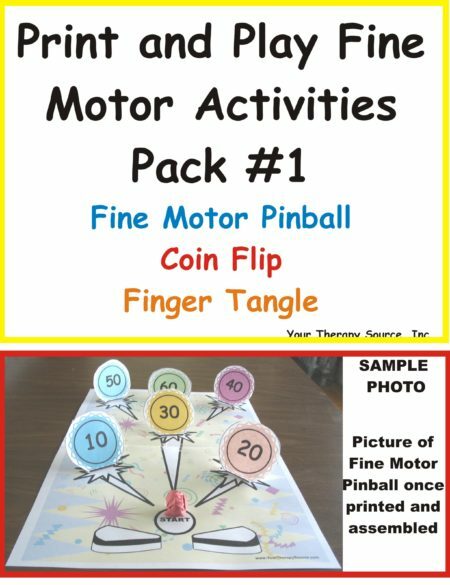 Purpose: This activity encourages muscle strengthening of the hands and bilateral coordination skills. 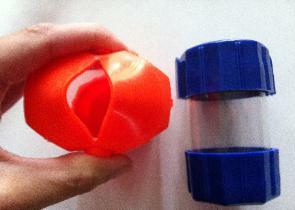 Materials: squeeze containers (I got these at the dollar store 2 for $1) They are also available at Home Depot in a few sizes for $2-$4. 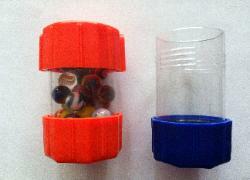 Small items such as marbles, pom poms, toothpicks or other small items. 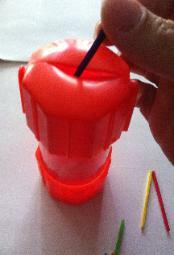 Step 1: To start, fill one container with the squeeze top with a small items such as marbles. 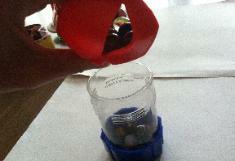 Step 2: Transfer the marbles to the empty container by squeezing the top of the container. 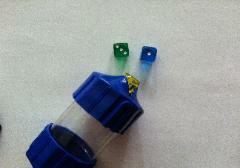 Try to have only one marble drop out at a time. 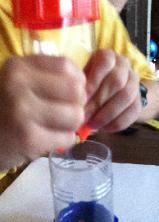 poms in or put toothpicks in and shake out. 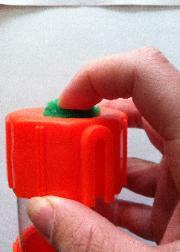 Step 4: If it is too difficult to squeeze the container with one hand try using both hands.